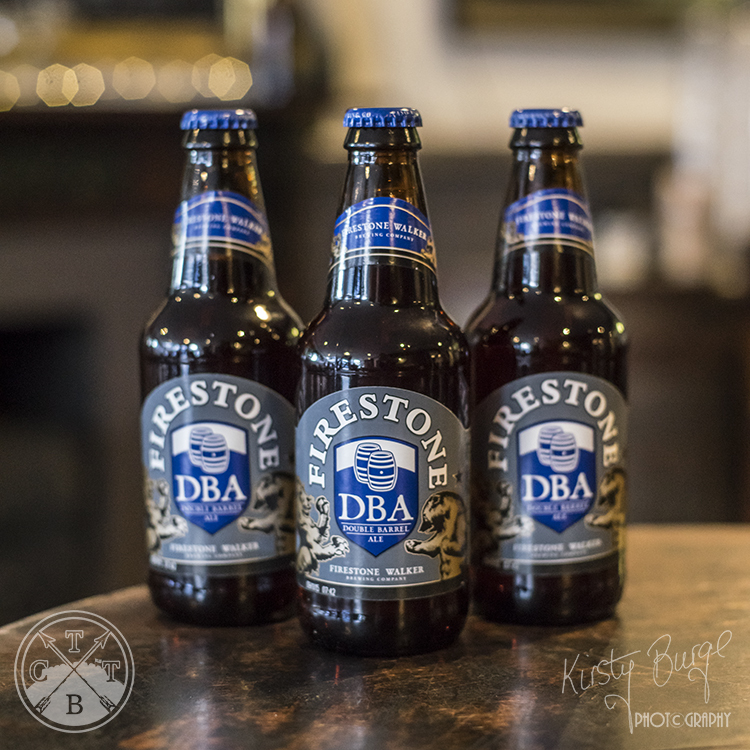 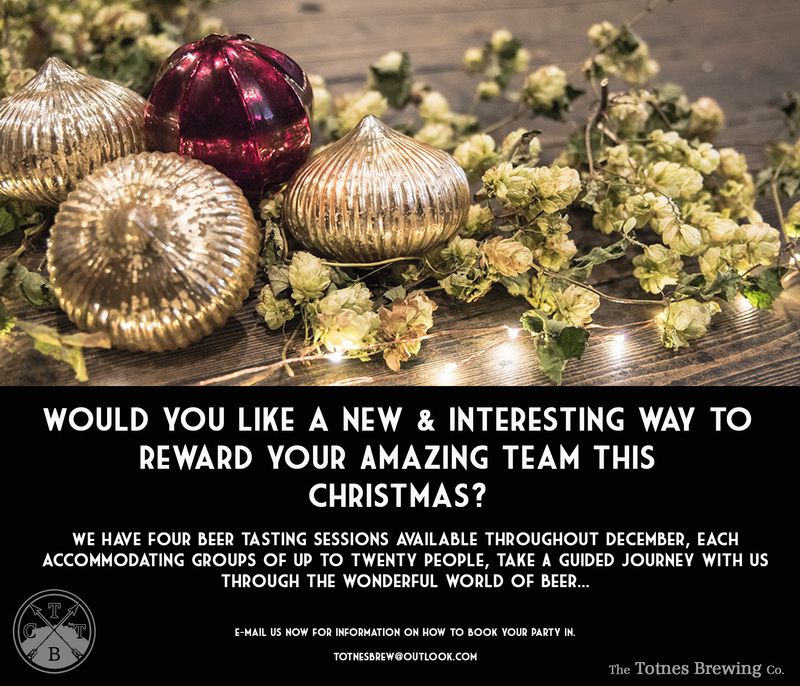 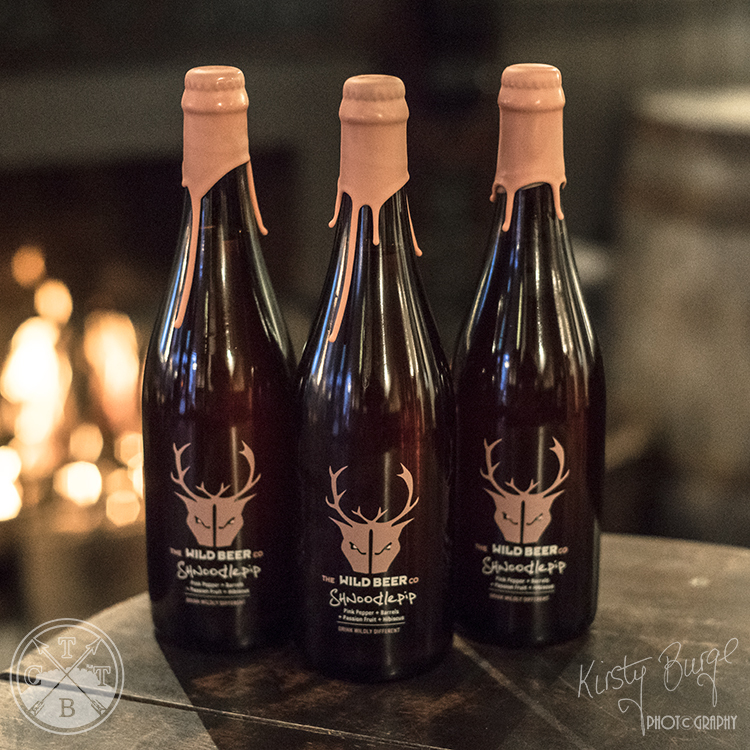 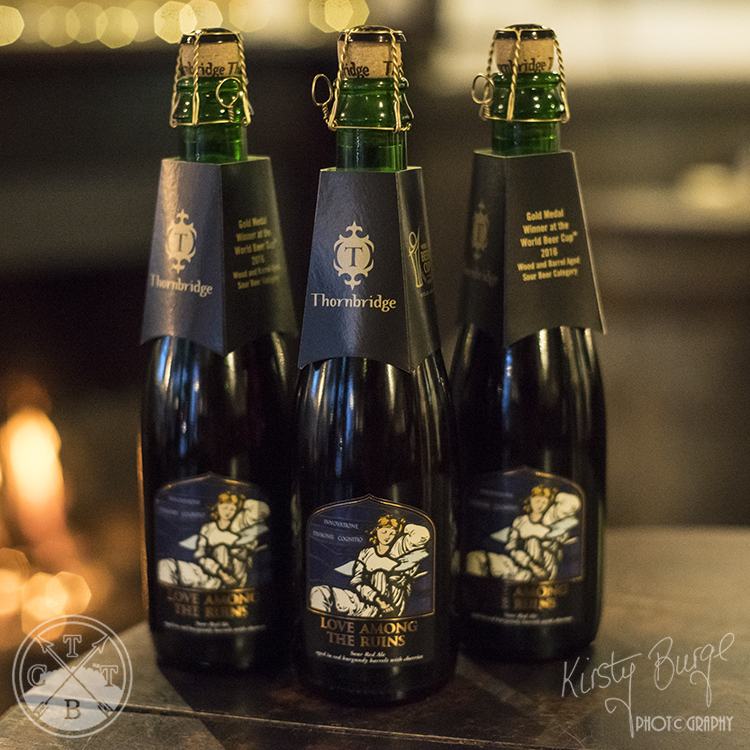 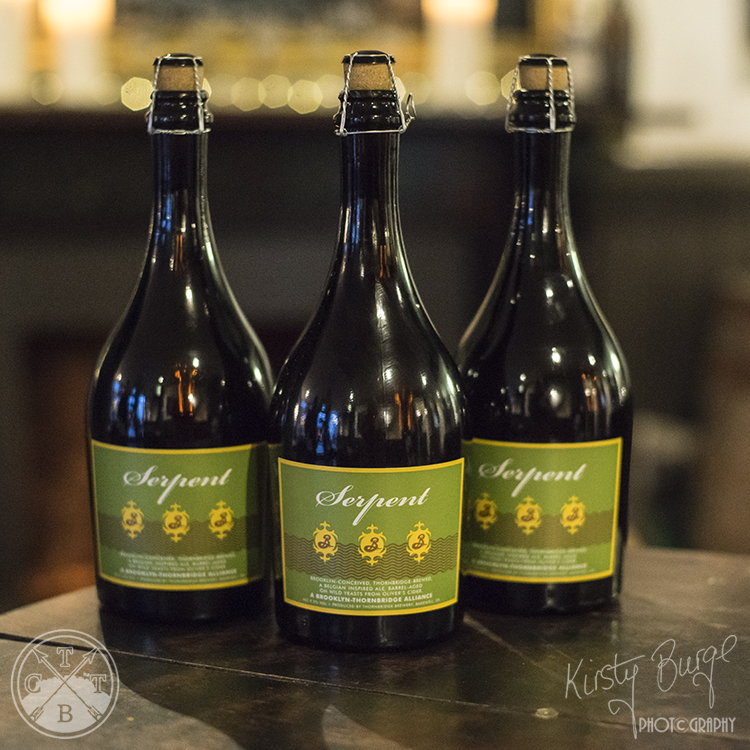 The first three beers are all 750ml bottles, so they make perfect Christmas gifts for the Beer Lover in your life! 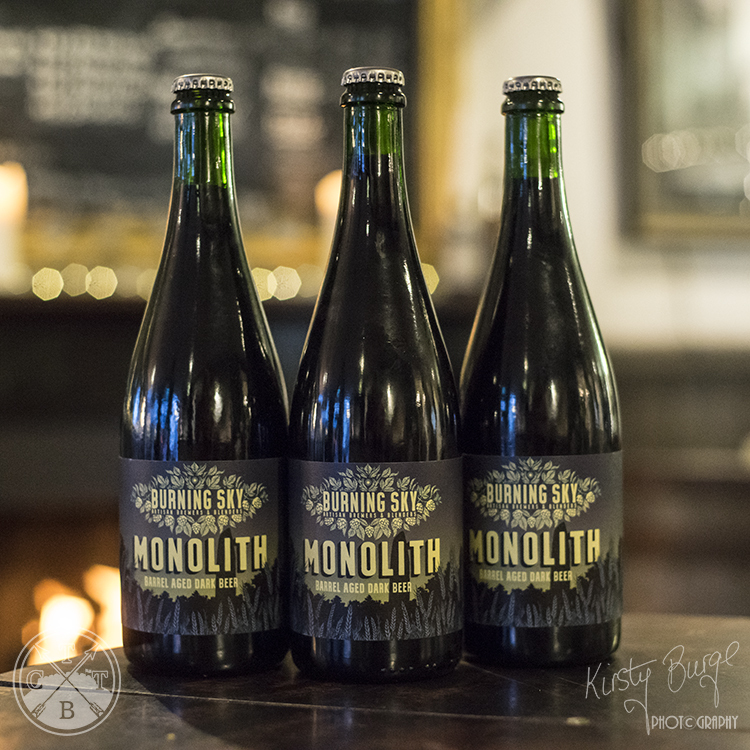 The final beer, Love Among The Ruins, is no less special, but in a slightly smaller 335ml bottle. Brooklyn Brewery and Thornbridge Brewery have been pals for many years. 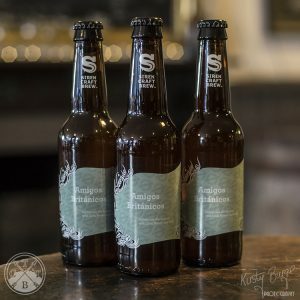 ‘SHNOODLEPIP’ 6.5% Wild Beer Co.
A collaboration of three brewers, three nationalities and six ideas brought together to learn, experiment and enjoy. Made by Kelly Ryan from Good George Beer in NZ, Brett Ellis (originally from the US) from the Wild Beer Co, and Mark Tranter from Burning Sky Brewery. 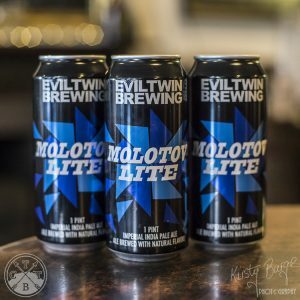 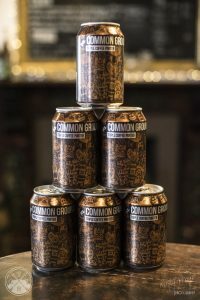 This beer explores new ideas, techniques, ingredients, combinations and processes. 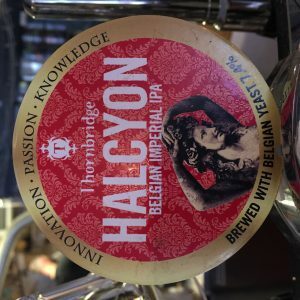 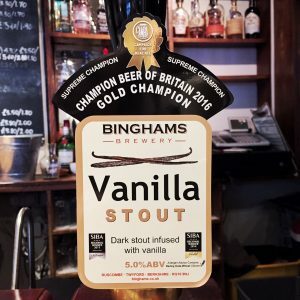 Using all three brewers combined knowledge and experiences to create an incredibly unusual and complex beer, this utilises every opportunity to take advantage of amazing ingredients and try alternative techniques. 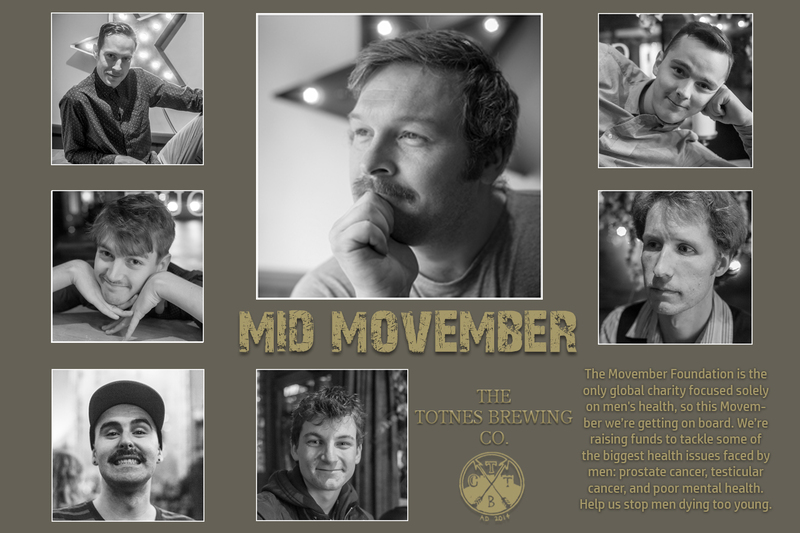 Finally, after trying to gather Brewers and Bartenders alike for photos, (it’s like herding cats) I have a ‘Mid Movember’ update for you. The moustaches are filling in on some, and threatening to make an appearance on others… Here are your Totnes Brewing Co. Mo Bros.
You can still help our fundraising for Movember Foundation UK the only global charity focused solely on men’s health, by hitting the link at the bottom, or dropping any change in to our collection jar on the bar. We are so humbled and grateful for all your support so far, I genuinely think we have the best customers, and indeed friends in our bar. 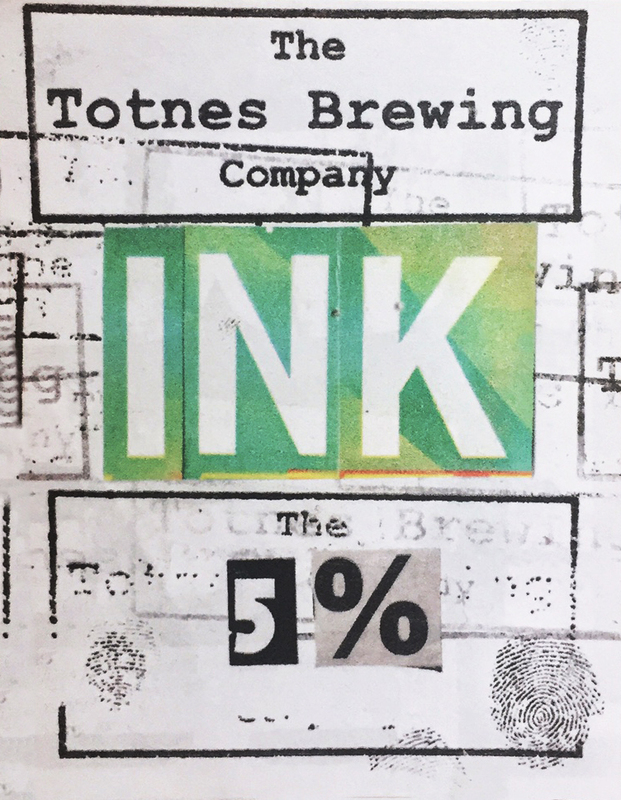 We are really excited to show off our shiny branded Totnes Brewing Co. Growlers. 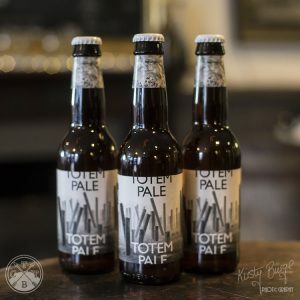 Available to purchase now just in time for Christmas. 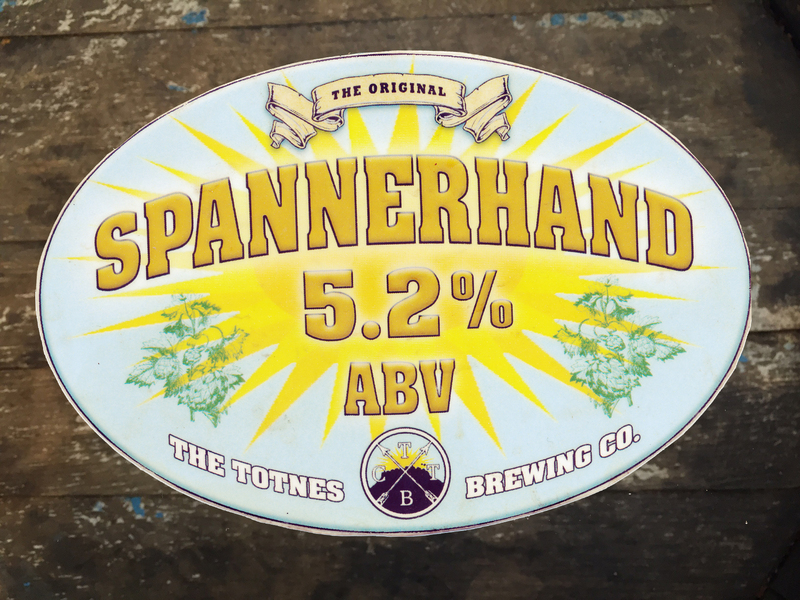 As with our old style Growlers, they hold just under four pints of fantastic draught beer, but we only charge you for three pints to fill it! They are great if you’re planning a night in, but still want some lovely fresh beer to sip. 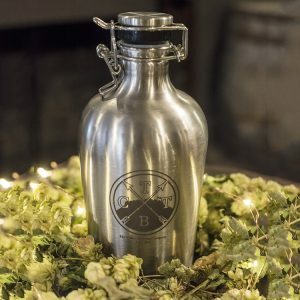 And the other thing, they are completely refillable, so you can stop by regularly to take brewery fresh beer home with you. The perfect Christmas gift for The Beer Lover in your life! 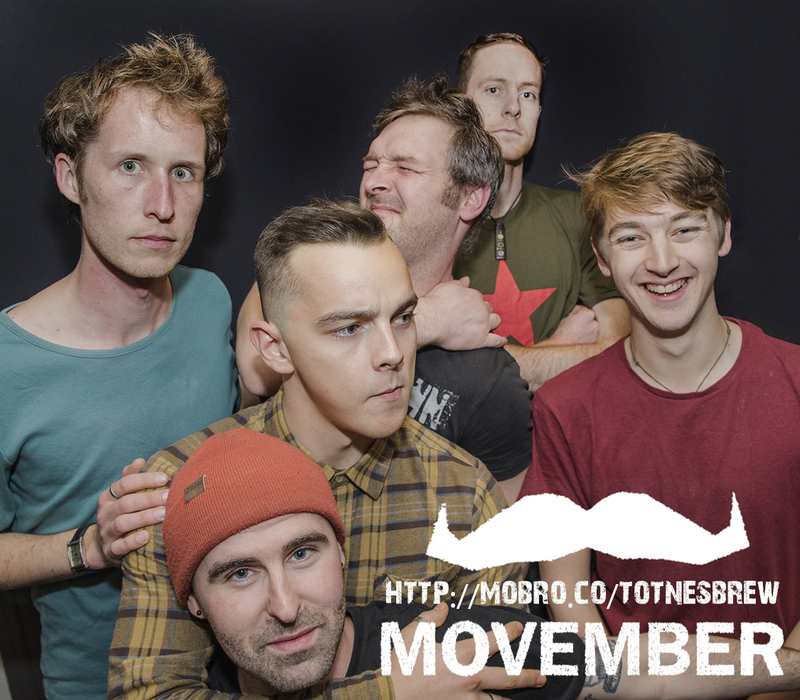 The Movember Foundation is the only global charity focused solely on men’s health, so this Movember We’re getting on board. 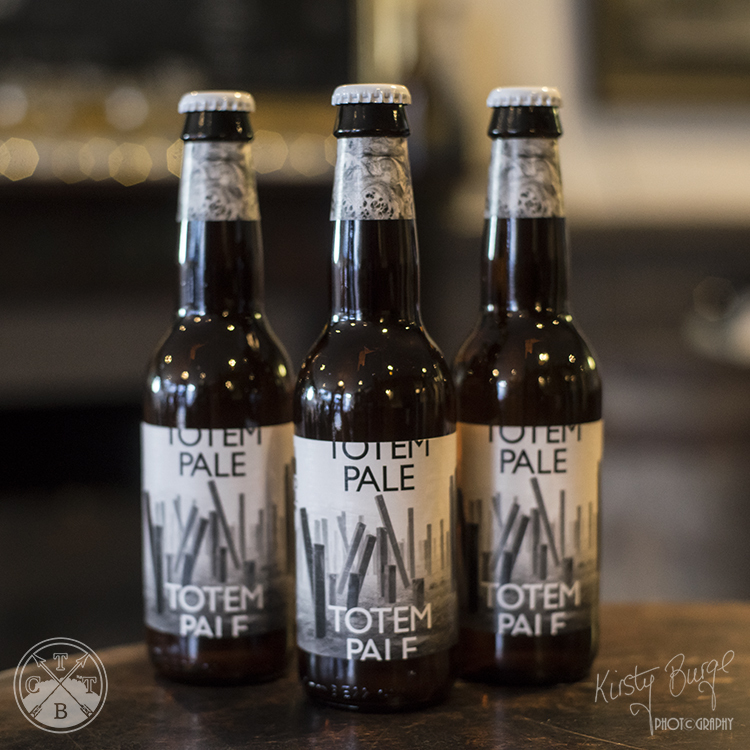 We’re raising funds to help raise awareness for often forgotten men’s health issues. As many of you know, we have quite the collection of bearded staff, but they’ve agreed to a ‘Grand Shaving’ and subsequently are beginning their epic journeys to grow the best moustache that ever there was! 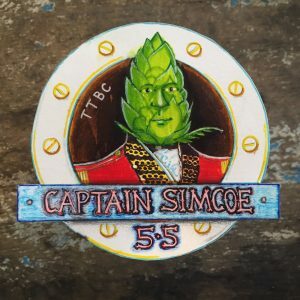 You can show your support for their follicular prowess by donating either to the link below, or by dropping some coins in to the collection jar on the bar. 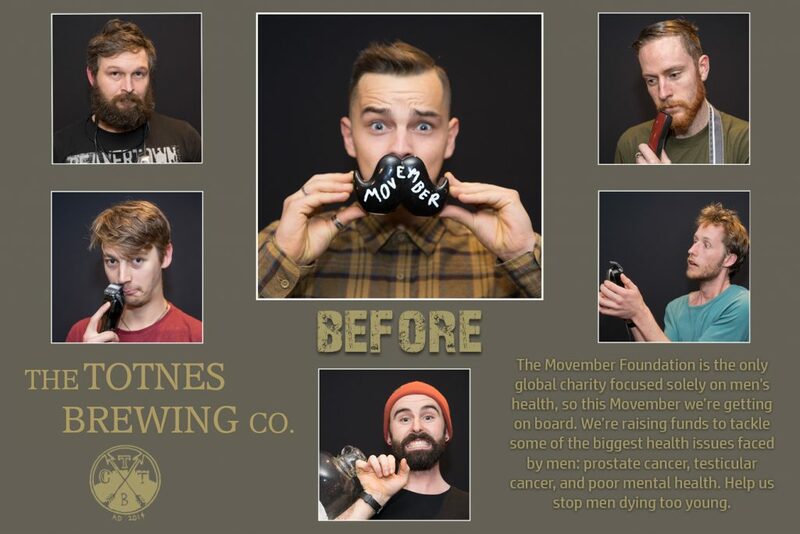 All monies go to the guys at Movember, to tackle some of the biggest health issues faced by men: prostate cancer, testicular cancer, and poor mental health. 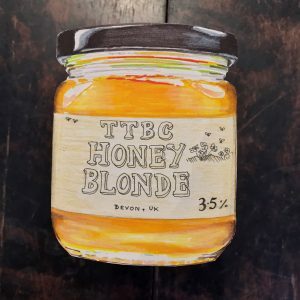 Help us stop men dying too young. The Honey is produced by local Dartmoor bees at ‘Cuddyford Apiaries’ in Ashburton. 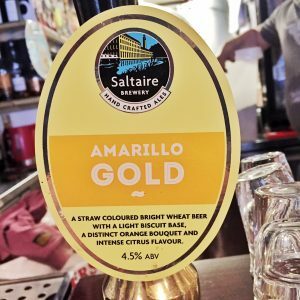 So local, that only a few small shops stock it! ‘CAPTAIN SIMCOE’ 5.5% The Totnes Brewing Co.
Another naval name and another single hop beer, this time with the odd bod US hop Simcoe. Deep fruitiness with a rich flavour, ending on a soft mellow bitter finish. 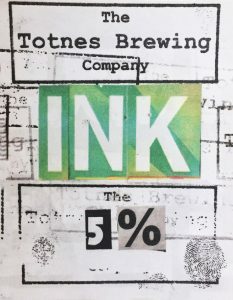 ‘INK’ 5% The Totnes Brewing Co.
Somewhere in between a Porter and Dark Mild, ‘INK’ is a velvety black beer, loaded with Organic Cocoa, Coffee & Liquorice, lots of molasses and a bunch of dark malts. ‘SPANNER HAND’ 5.2% The Totnes Brewing Co.
‘HONEY BLONDE’ 3.5% The Totnes Brewing Co.
Honey Blonde has a lovely soft depth of flavour, whithout being overpowering. Typical of a blonde, it is a pale malt forward beer, with a light body and a subtle honey aftertaste. 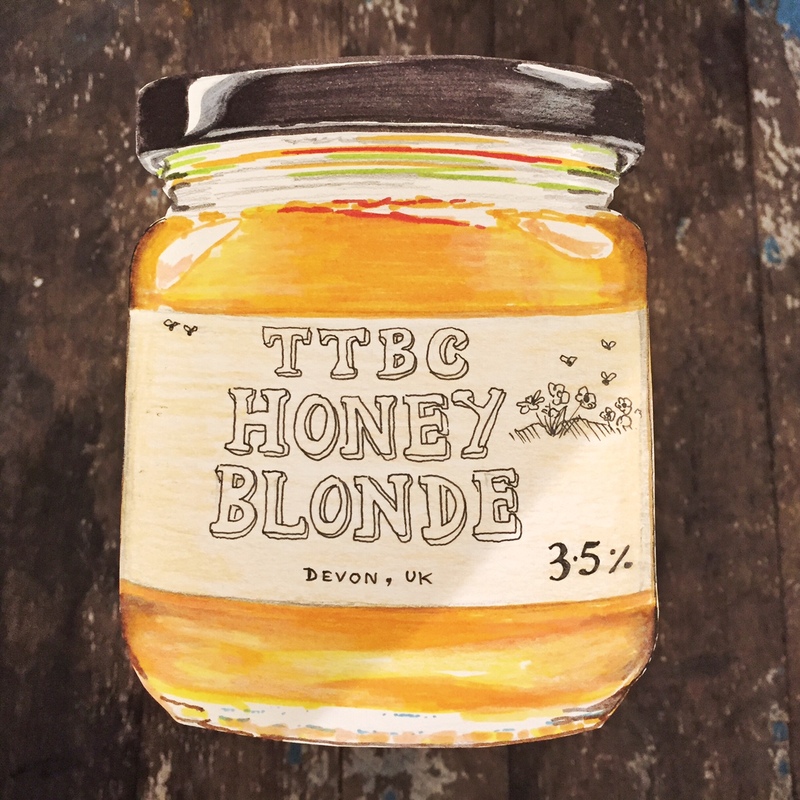 The Honey is from local Dartmoor bees at ‘Cuddyford Apiaries’ in Ashburton, so local, only few shops stock it! A low alcohol, “Gluten Free APA Malts: Pilsner, Rye, Cara Red, Melanoidin, Cara Aroma, Flaked Oats Hops: Mosaic, Tettnanger Low Abv, Gluten free APA, younger sibling to our ‘Reparationsbajer GF’.